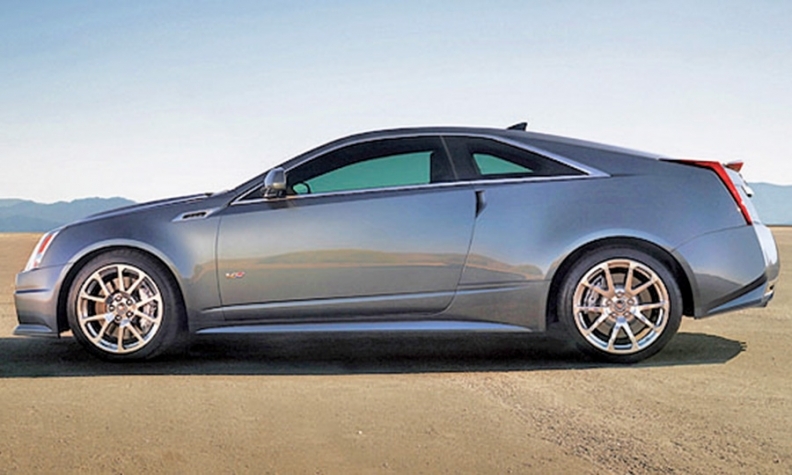 The Cadillac CTS-V coupe will live on into the 2015 model year. "We've put a lot of planning into how we are going to manage that transition," Caldwell said. "The V series is very important to the brand." The next generation of CTS high-performance models is expected to arrive as early as next spring. Sedan and coupe versions are likely, but Cadillac isn't expected to keep the wagon in the lineup. Cadillac's V-series line of racetrack-ready cars was introduced in 2004. The vehicles are equipped with supercharged V-8 engines and high-performance hardware, such as magnetic damping and Brembo brakes. The current-generation CTS-V coupe was launched in 2010. The V series accounts for roughly 10 percent of CTS sales.